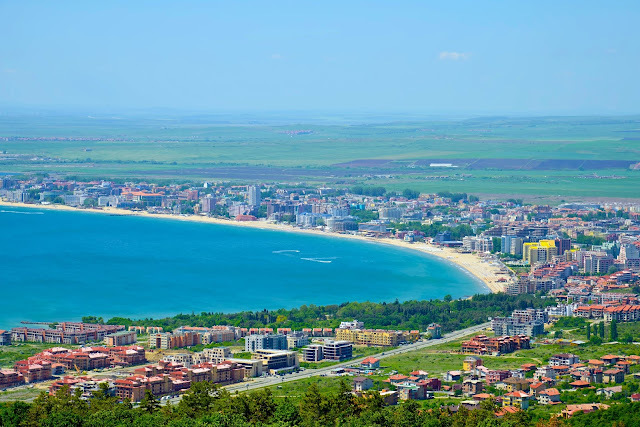 Bulgaria's popular Black Sea resort of Sunny Beach has retained the number one spot as the cheapest summer holiday destination according to new research carried out by Post Office Travel Money. In the latest Holiday Costs Barometer, which is released annually, the value for money resort of Sunny Beach beat 19 other destinations that were surveyed when it came to essential holiday items such as a cup of coffee, bottle of lager, can of cola, glass of wine, 1.5-litre bottle of water from the supermarket, sunscreen, insect repellent, two-course fixed price lunch and a three-course evening meal for two with a bottle of wine. The total for all of these holiday essentials in Sunny Beach came to £38.86 - with a bottle of lager costing just 70p compared to £1.05 in second placed Algarve. Another destination popular with Balkan Holidays clients, the stunning resort of Porec in Croatia, also featured in the top 20 cheapest resorts, with its total coming to £98.47. 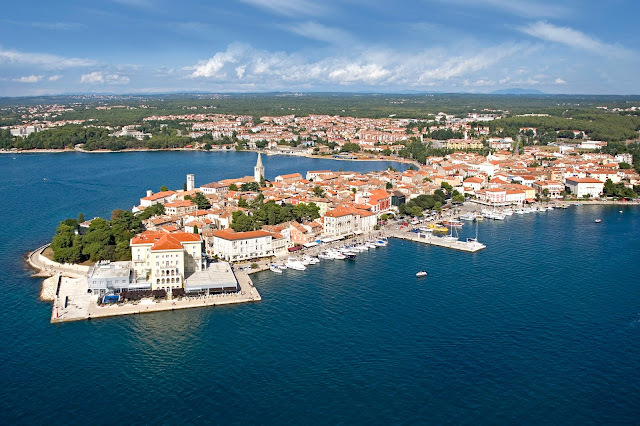 Croatia has enjoyed a surge in popularity during recent years and this was proven once again with Porec placing higher than destinations such as Ibiza, Nice and Corfu. 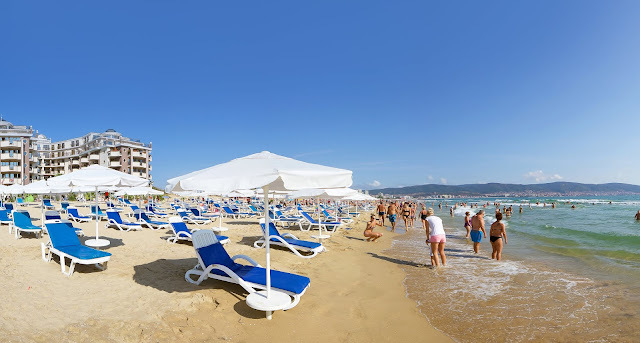 With prices in Sunny Beach falling over 10% since last year, overseas holiday bookings already showing a marked increase for 2019 and 2020, Post Office Travel Money’s annual Holiday Money Report suggests that prices in resorts are set to play a pivotal role among Britons yet to choose their destination. Despite the challenge of a volatile pound, the report reveals buoyant demand for its bestselling currencies, led by the euro, as well as big price falls in top holiday hotspots. Victoria Bacon, ABTA Director of Brand and Business Development, said: “Europe remains the number one overseas destination for British holidaymakers and this research highlights the amazing value on offer in so many of our holiday favourites. The relative weakness of sterling against the Euro has also meant that increasingly customers are looking for good value in other destinations and ABTA Members are reporting significant interest in travel to Bulgaria and Turkey, with the incredible prices in resort, revealed in this Post Office report, it’s easy to see why.